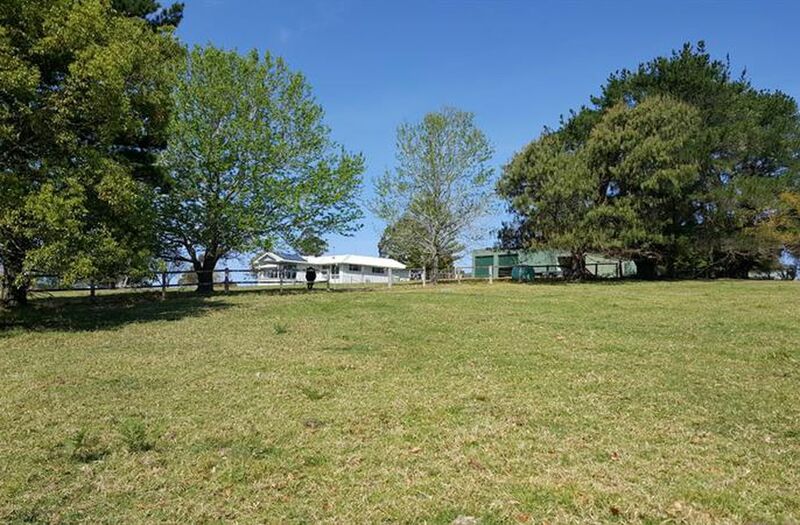 This wonderful property won't last long, guaranteed....Often sought, but rarely found... 25 acres of rich Milton volcanic soils that are good as they come in the highly acclaimed Milton district...The property features a superb recently renovated 3 bedroom home with beautiful timber floors, new stylish gourmet kitchen with adjoining relaxed living, dining, lounge and spacious northfacing outdoor deck...You will love the fact that it has double sided gas fire places that keep you warm in winter and airconditioned for summers hot days.The property is fully solar powered and will only have minimal electricity costs with newly installed batteries and several new panels. 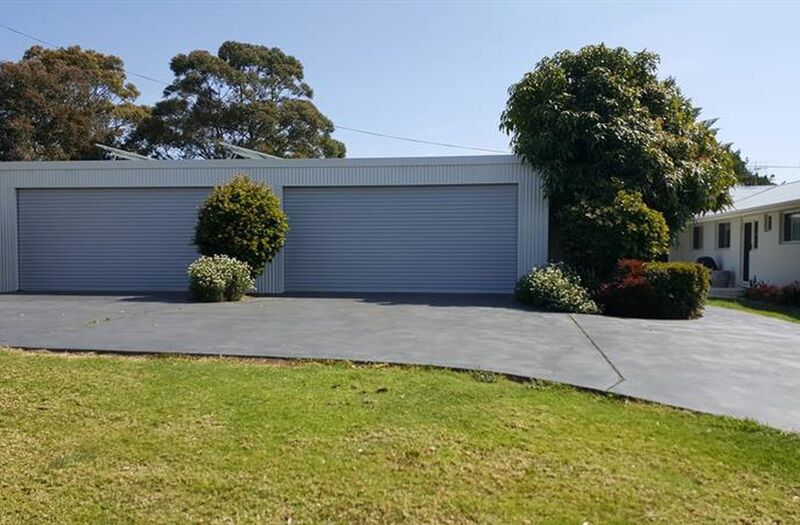 The property has a 4 car garage or if you wish is ideal for 2 cars and full size gymnasium. 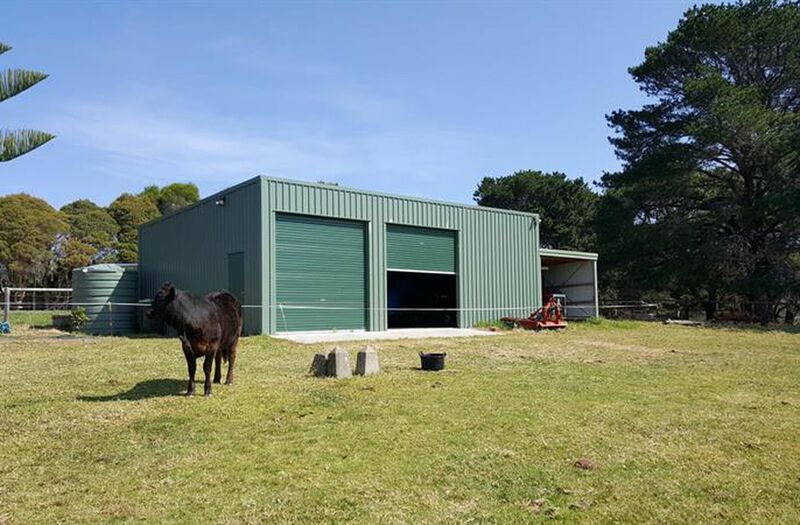 along with fully fenced IG swimming pool...The farm also comes with an as new lock up 3 bay machinery shed, separate tractor shed and quality besser block stables for 3 horses with adjoining tack room. 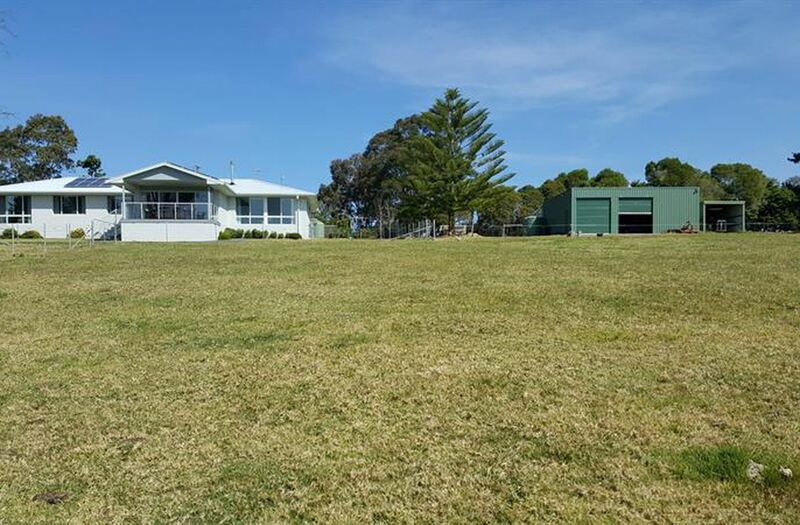 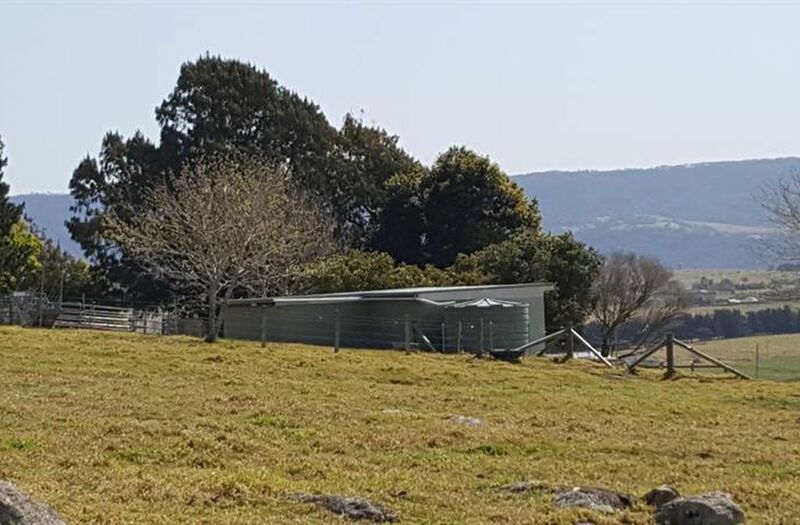 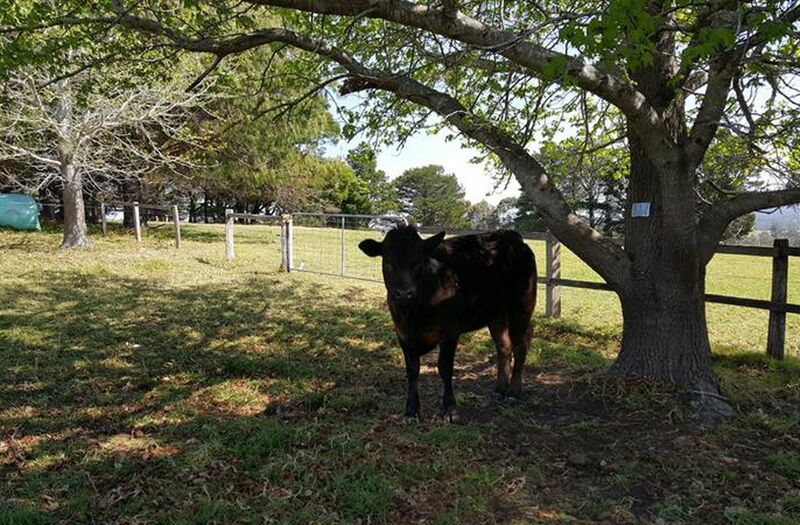 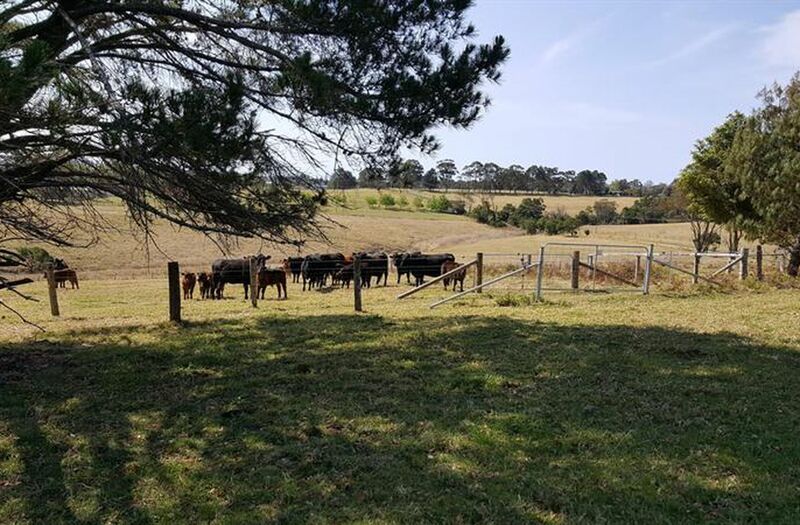 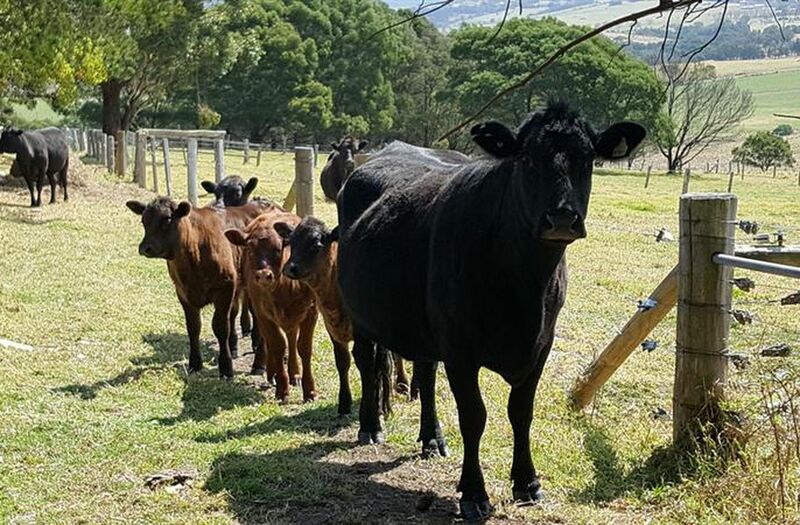 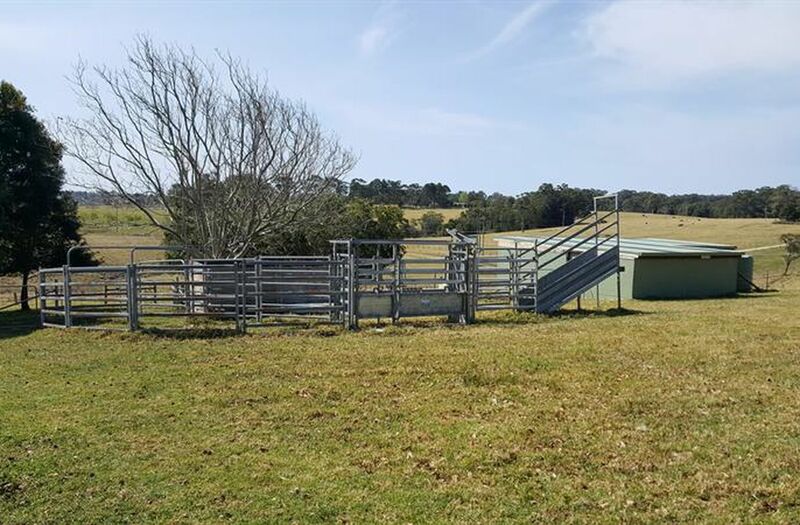 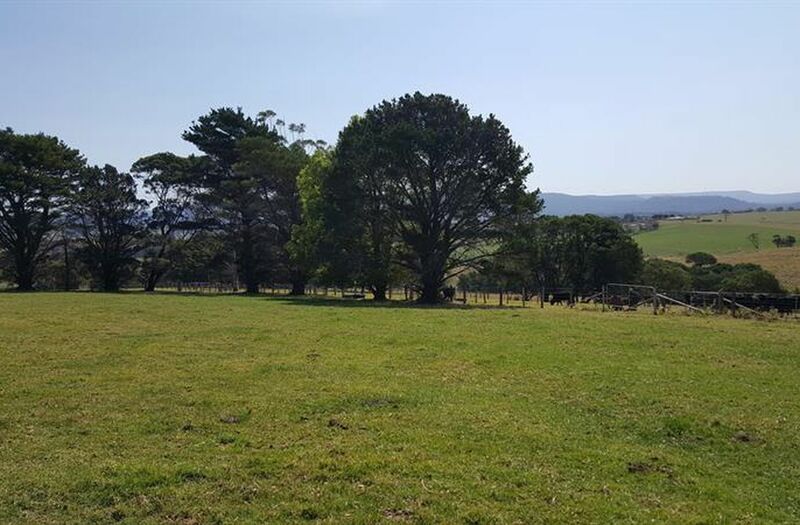 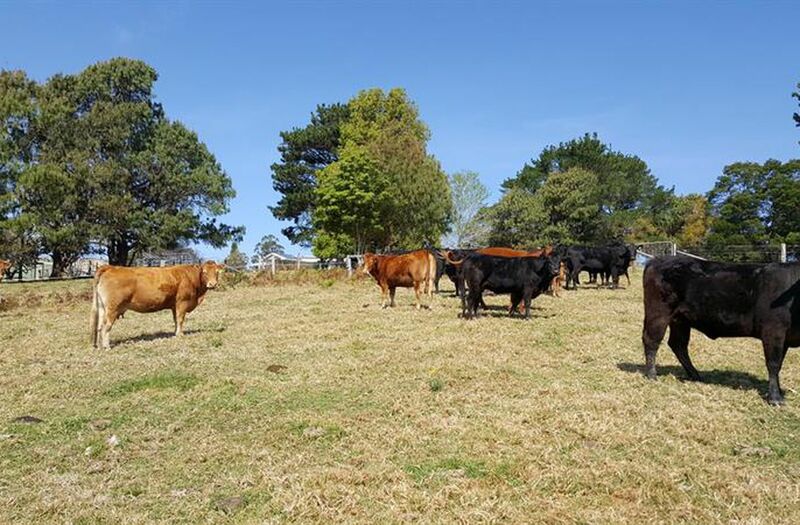 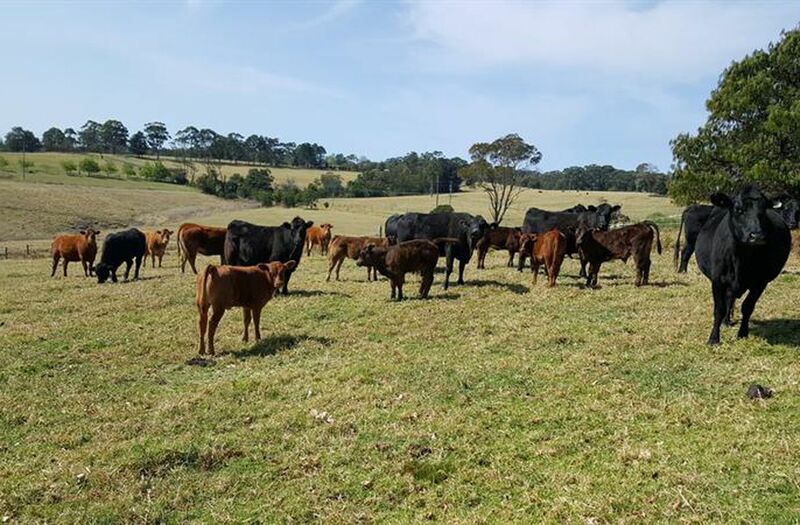 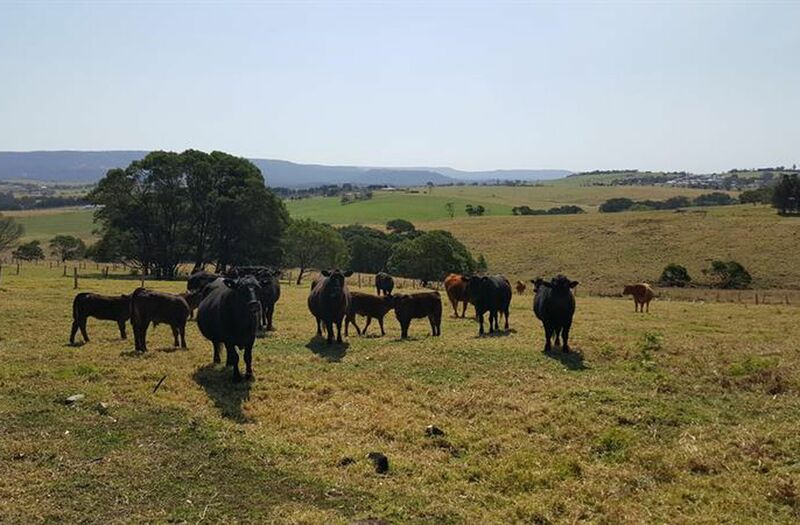 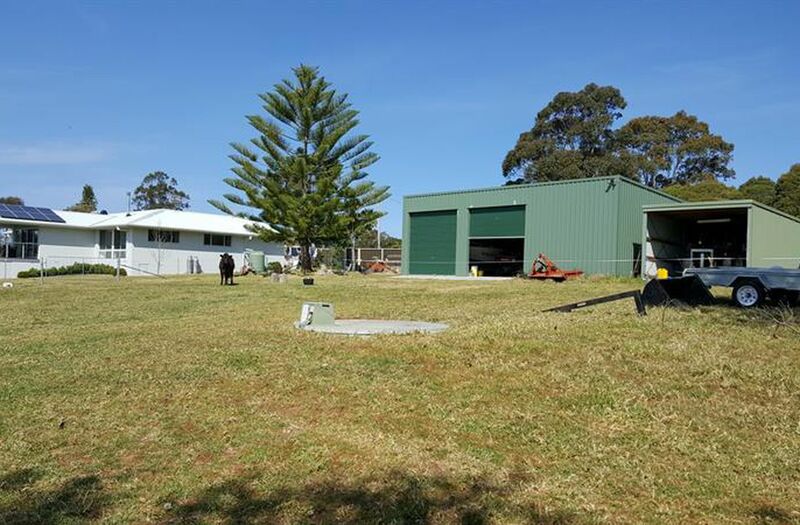 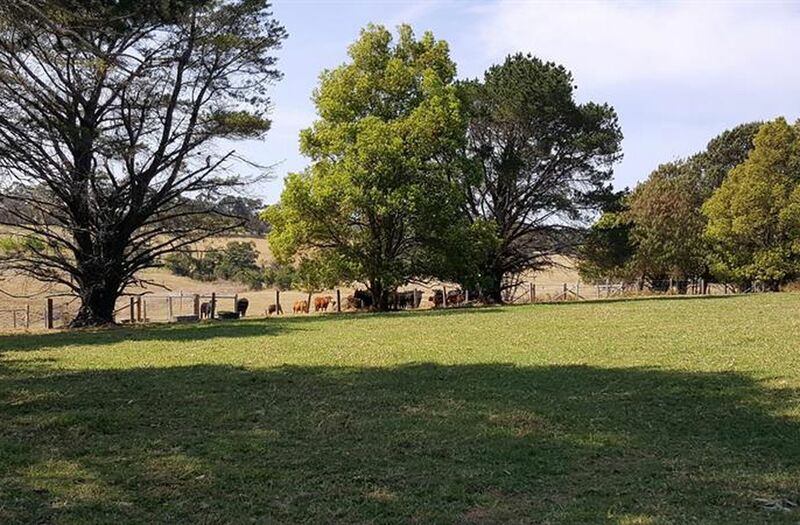 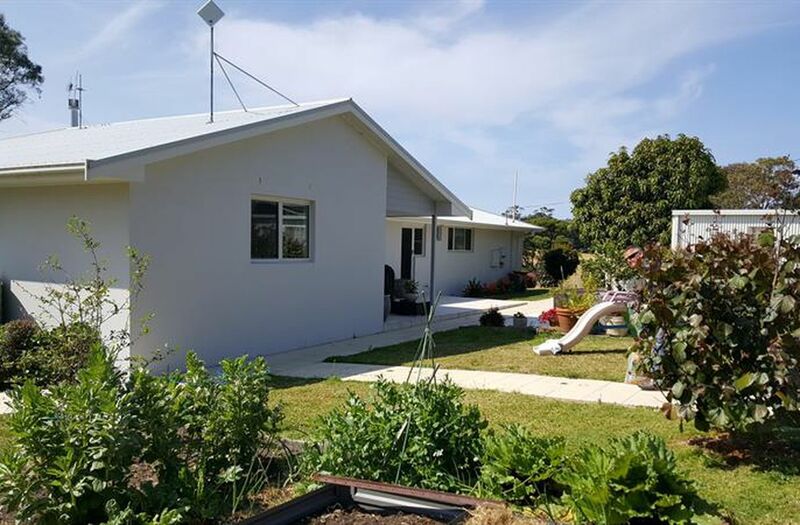 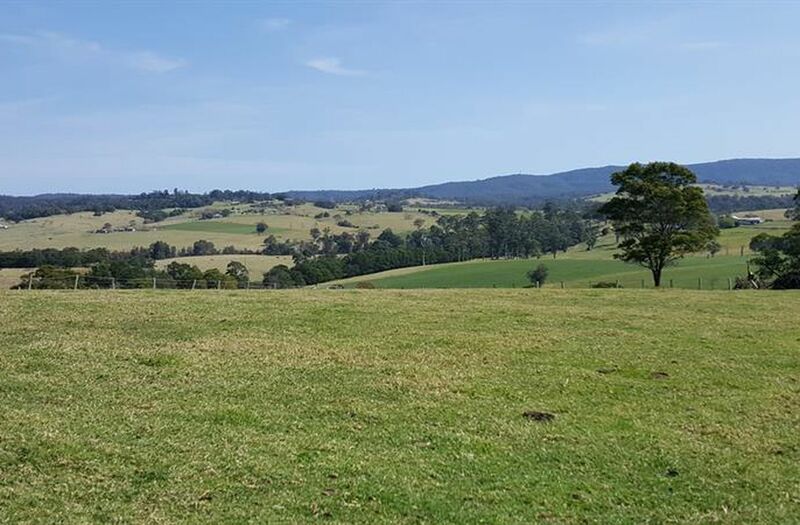 The property is all pasture improved with town water in troughs, mostly secure fencing a central lane way system and excellent steel cattle yards and ramp. 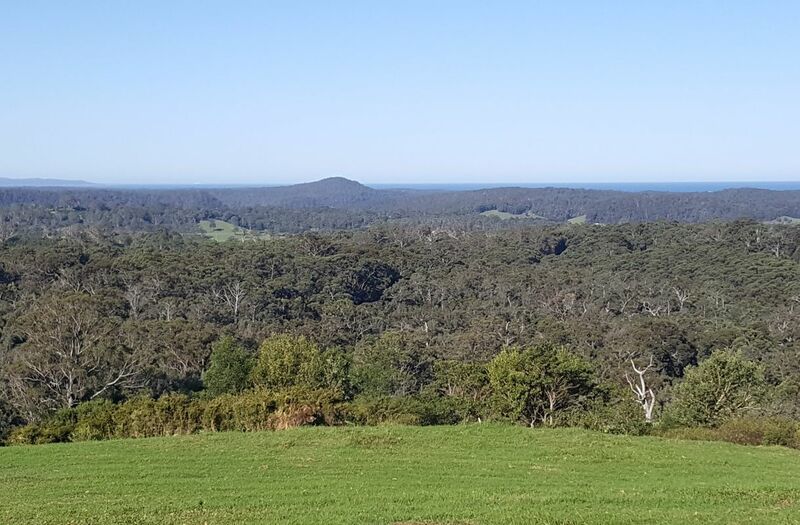 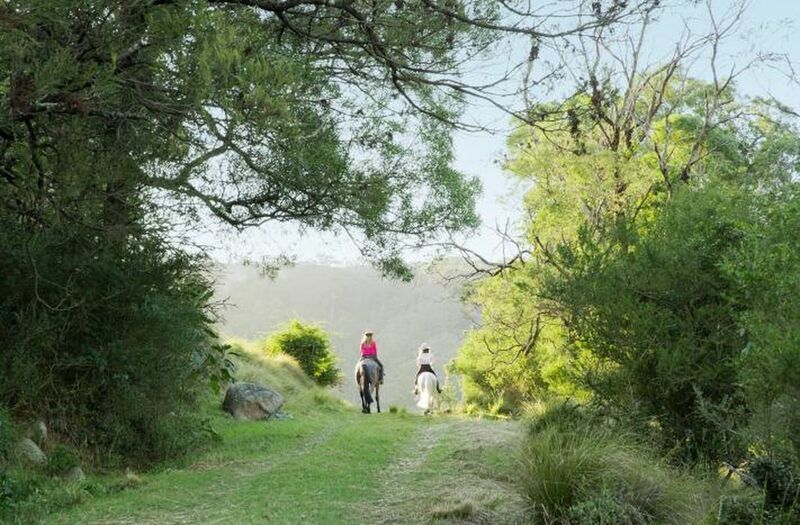 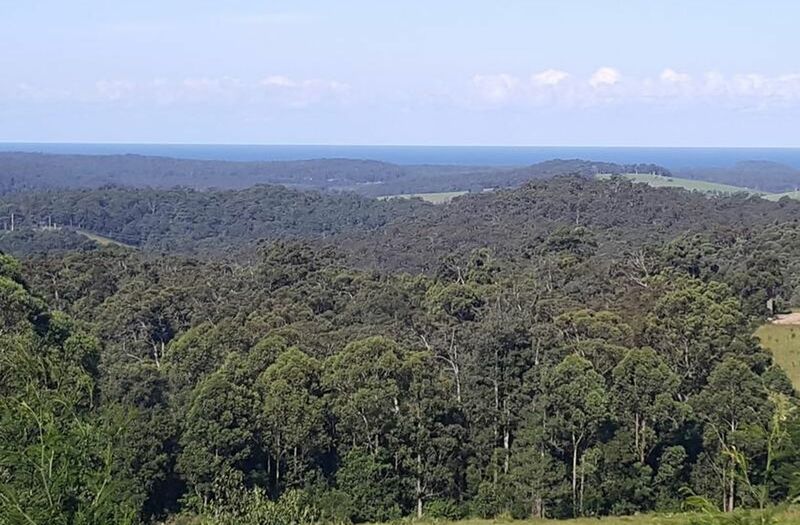 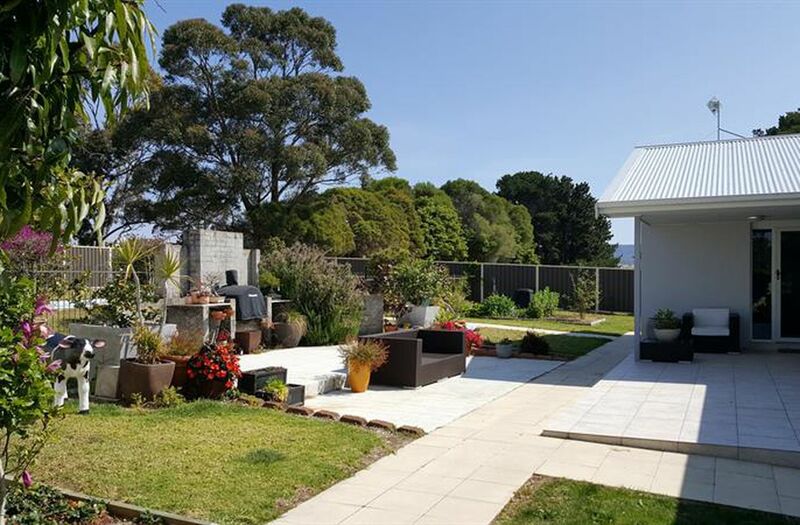 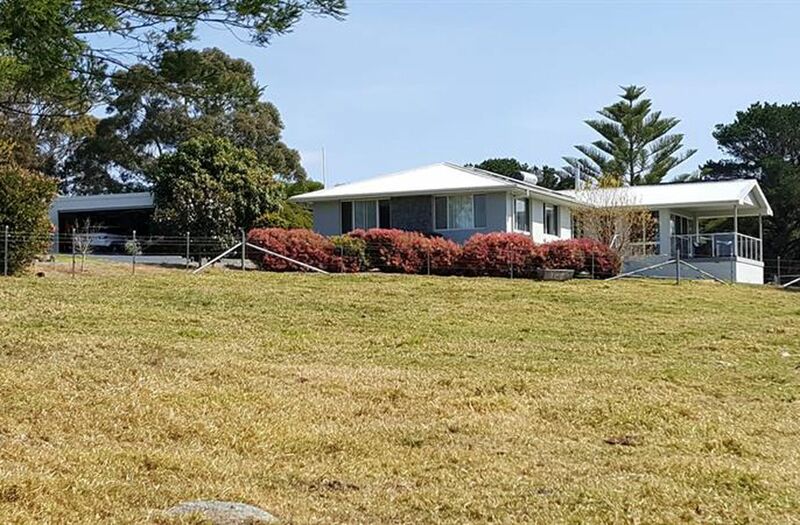 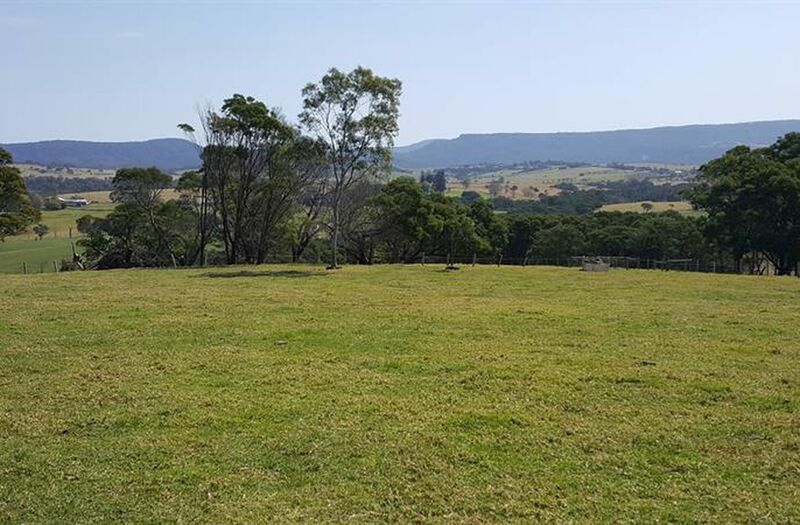 The property has a good frontage onto Stoney Creek and is situated prominantly on a high ridge with panoramic views overlooking the rich Milton Valley...Don't miss this outstanding rural property only minutes from historic Milton township...Mollymook beach and popularUlladulla.